Adrienne Raimo, RDN, L.D. of One Bite Wellness shares the Cashew + Chickpea Korma recipe for the blog. Adrienne Raimo, RDN, L.D. of One Bite Wellness shares health habits she uses to enhance personal health. Adrienne Raimo, RDN, L.D. 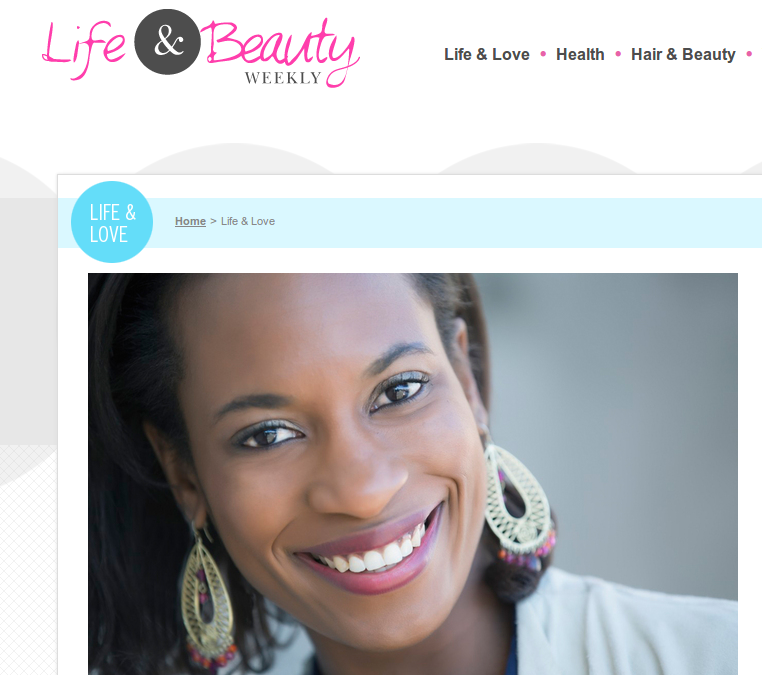 of One Bite Wellness shares her personal health history, how nutrition helped her get well and empowered her to help others on their journeys into well-being. Adrienne Raimo, RDN, L.D. of One Bite Wellness shares information on sugar alternatives such as molasses, monk fruit, date sugar and more. Adrienne Raimo, RDN, L.D. of One Bite Wellness shares the Great Goji Groatmeal recipe with a twist of adding hot tea. Hosted by Karina Nova and Ross Caruso of WBNS 10TV. Adrienne Raimo, RDN, L.D. of One Bite Wellness shares nutrition and lifestyle tips to improve memory and mood. Adrienne Raimo, RDN, L.D. of One Bite Wellness demos a spicy gazpacho shooters recipe, perfect for the holidays. Hosted by Karina Nova and Ross Caruso of WBNS 10TV. Adrienne Raimo, RDN, L.D. of One Bite Wellness shares a vegan banana pudding in honor or both National Vegan and Banana Pudding Month. Hosted by Karina Nova and Jeff Booth of WBNS 10TV. Adrienne Raimo, R.D.N., L.D. of One Bite Wellness interviewed by Barbara Stepko for tips on staying healthy during the holiday season. Adrienne Raimo, R.D.N., L.D. of One Bite Wellness shares tips on low-sugar fruits to add into a low-carb diet and how to easily incorporate them into your meals. Adrienne Raimo, RDN, L.D. of One Bite Wellness shares tips on portion sizes, emotional eating, fitness, meal-prep and more with Nijel Mills of RivalStatus. Adrienne Raimo, RDN, L.D. of One Bite Wellness shares the 8-ingredient Quinoa Salad recipe and easy ways to incorporate more vegetarian foods into your diet with a Meatless Monday. Hosted by Valencia Wicker and Ross Caruso of WBNS 10TV. Adrienne Raimo, RDN, L.D. of One Bite Wellness shares three easy, healthy breakfast recipes – Fiesta Egg Frittata, Tropical Green Smoothie, and Basic Overnight Oats- with Karina Nova and Ross Caruso of WBNS 10TV. Adrienne Raimo, RDN, L.D. of One Bite Wellness shares facts about mushrooms and how to use them in the popular Cauliflower & Walnut Crumbles recipe with Karina Nova and Ross Caruso of WBNS 10TV. Adrienne Raimo, Registered Dietitian-Nutritionist & Certified Health Coach of One Bite Wellness shares ways to have a more positive body image. Adrienne Raimo, RDN, L.D. of One Bite Wellness shares vegan food options – including veggie kebabs, vegan burgers, potato salad, and more with Karina Nova and Ross Caruso of WBNS 10TV. Adrienne Raimo, RDN, L.D. of One Bite Wellness shares a vegan potato salad recipe with Laura Borchers and Jeff Booth of WBNS 10TV. Adrienne Raimo, RDN, L.D. of One Bite Wellness shares tips on buying the best produce, saving money, and preventing food waste by preserving foods longer. Adrienne Raimo, RDN, L.D. of One Bite Wellness shares tips on how to cut 200 calories from your fast food order and save money. Adrienne Raimo, RDN, L.D. of One Bite Wellness shares plant-based transition foods and ideas for meals and snacks with Karina Nova and Ross Caruso of WBNS 10TV. 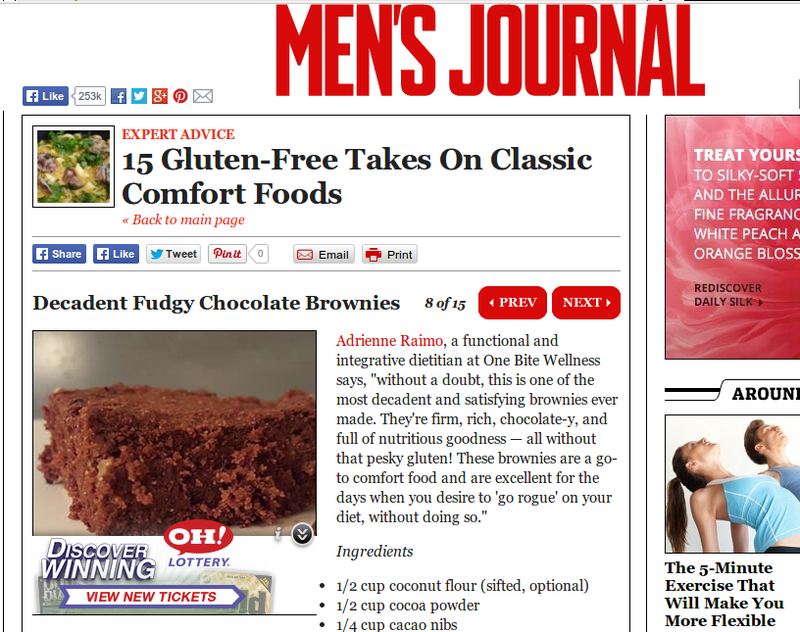 The green smoothie, black bean brownies, and cauliflower & walnut crumbles recipes are also featured in the segment. 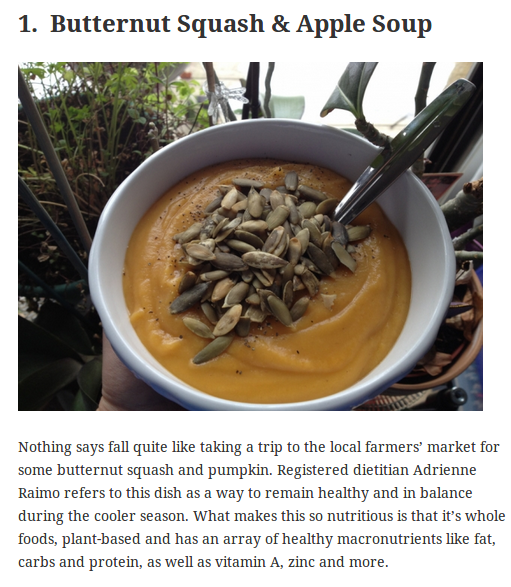 Adrienne Raimo, RDN, L.D. of One Bite Wellness shares foods which can increase our energy with Karina Nova and Ross Caruso of WBNS 10TV. 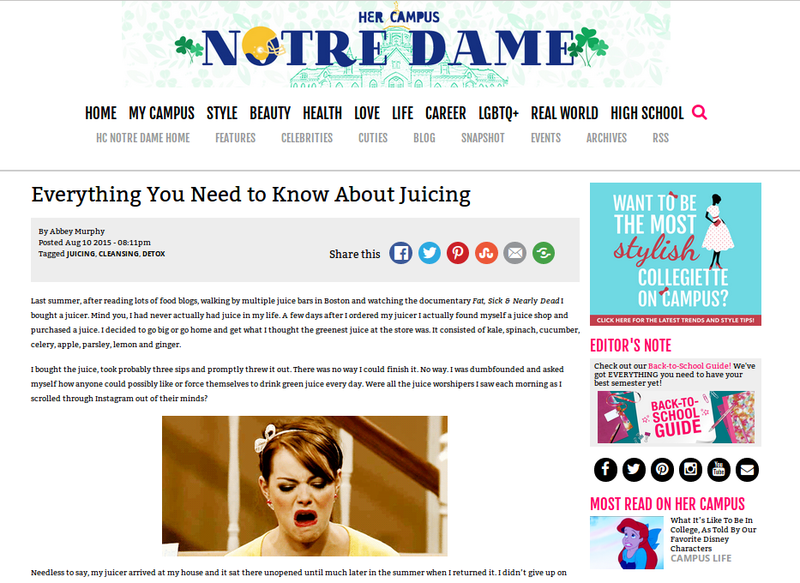 The green smoothie and maca energy ball recipes are also featured in the segment. Adrienne Raimo, RDN, L.D. of One Bite Wellness shares with Karina Nova of WBNS 10TV how to use up leftover hard-boiled eggs in a delicious, mayo-free Avocado Egg Salad recipe. 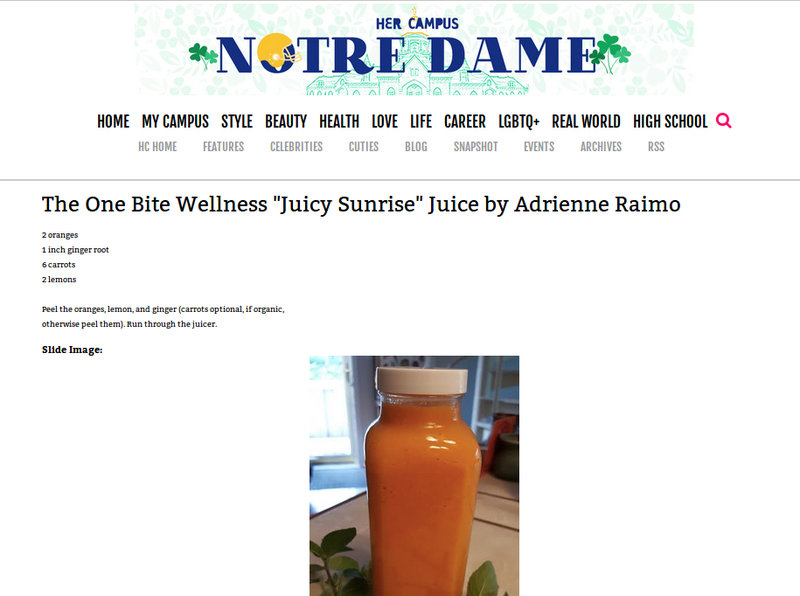 Adrienne Raimo, RDN, LD of One Bite Wellness reviews recent film Food Evoltion. Adrienne Raimo, RDN, L.D. of One Bite Wellness shares tips on preventing food waste by preserving foods longer. Adrienne Raimo, RDN, L.D. of One Bite Wellness is featured on Sunny 95, Dino & Stacy’s Momcast podcast discussing labeling terms, who needs to be on a gluten-free diet, and common nutrition myths. Adrienne Raimo, RDN, L.D. of One Bite Wellness is featured on WBNS 10TV’s morning show for National Eggnog Day, December 24th, to share two delicious, healthier eggnog recipes. Adrienne Raimo, RDN, LD. of One Bite Wellness is featured on WTTE Fox 28’s Good Day Columbus for National Pack your Lunch Day to show the anchors how to plan ahead and create healthy lunches, including a veggie pizza! “Vinegar comes from Latin meaning ‘sour wine.’ For thousands of years, it has been used for its health and cleansing properties. Hippocrates found a variety of medicinal uses for it back in 400 B.C. And more recently, we have some scientific studies pointing to apple cider vinegar improving insulin resistance,” says Adrienne Raimo, RD, a holistic health and wellness coach at One Bite Wellness in Columbus,OH. Adrienne Raimo, RDN, LD. of One Bite Wellness is featured on the WBNS 10tv for International Hot & Spicy Day, discussing benefits of spices & chili as well as demos on 5-Spice Hot Choffee, Spicy Cowgirl Salsa, and delicious Indian food. “For weight loss, eating better is more effective than exercise alone. About 70 perfect of the way you look and feel is related to what you eat. You can log hours on a treadmill, but you can’t outrun a bad diet,” says Adrienne Raimo, R.D., a holistic health and wellness coach at One Bite Wellness in Columbus, Ohio. Adrienne Raimo, RDN, LD. of One Bite Wellness is featured on the WBNS 10tv website about hot and spicy foods as well as their benefits. 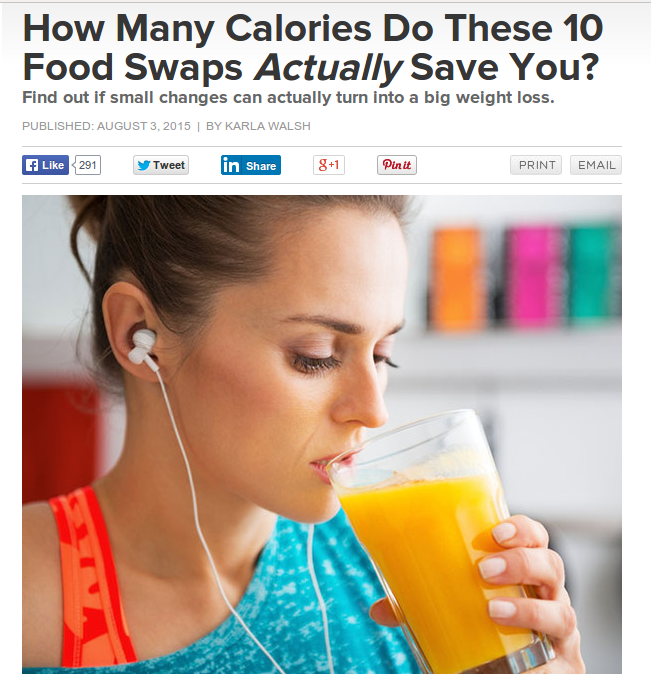 How Many Calories Do These 10 Food Swaps Actually Save You? “Small changes are more sustainable—and therefore more effective—than large, sweeping changes that leave you feeling deprived,” says Adrienne Raimo, R.D., a holistic health and wellness coach at One Bite Wellness in Columbus, Ohio. Adrienne Raimo, RD from One Bite Wellness discusses the best foods to help fight belly fat. On-air personalities are Maria Durant and Adam Slinger from WTTE-TV (Columbus, OH)/Good Day Columbus. “There is a common misconception that eating processed products made from whole grains is the same as eating whole grains,” said Adrienne Raimo, a registered dietitian and holistic health and wellness coach who practices in Columbus. Have you noticed that certain foods look like body parts? 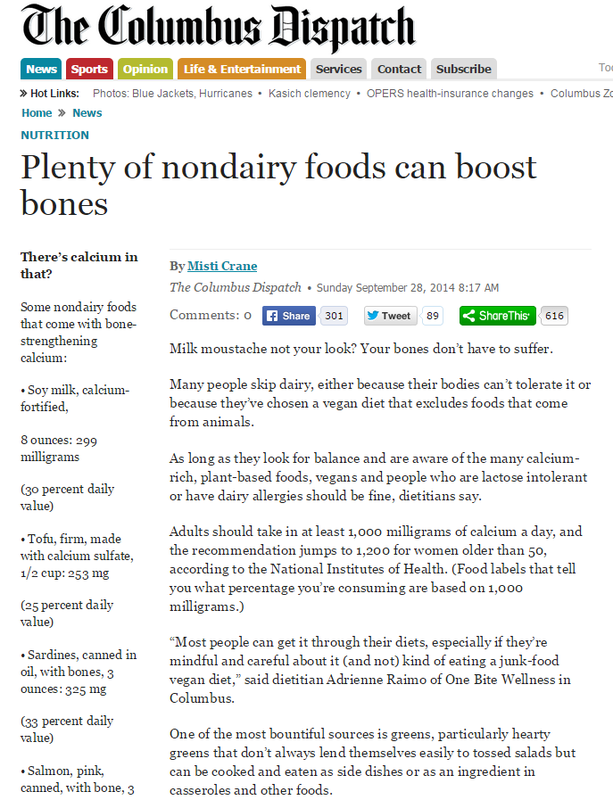 Some foods both resemble and nourish specific organs. Ancient herbalists who observed nature believed the appearance of natural things gave clues to its virtues. This “doctrine of signatures,” as it was called, has been lost in today’s smorgasbord of studies, but some food gurus say the concept is not all bananas. Nutritionist Adrienne Raimo of One Bite Wellness tells us why oranges can be such great supporters of breast health. Adrienne Raimo, RD from One Bite Wellness discusses best practices for sticking with new year health goals. On-air personalities are Maria Durant and Adam Slinger from WSYX-TV (Columbus, OH). “Most people can get it through their diets, especially if they’re mindful and careful about it (and not) kind of eating a junk-food vegan diet,” said dietitian Adrienne Raimo of One Bite Wellness in Columbus. One of the most bountiful sources is greens, particularly hearty greens that don’t always lend themselves easily to tossed salads but can be cooked and eaten as side dishes or as an ingredient in casseroles and other foods. 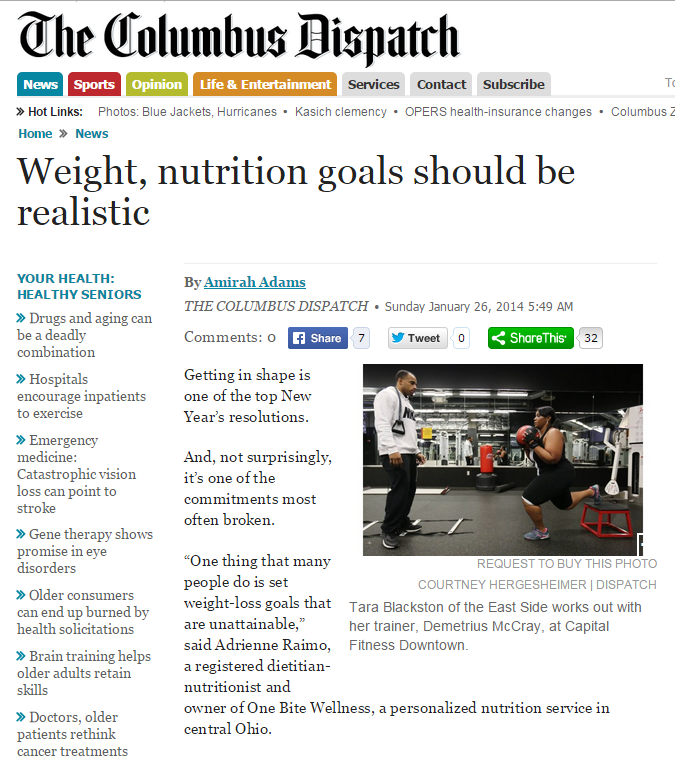 “One thing that many people do is set weight-loss goals that are unattainable,” said Adrienne Raimo, a registered dietitian-nutritionist and owner of One Bite Wellness, a personalized nutrition service in central Ohio. Most people should aim to lose about 2 pounds a week. It’s possible to lose more, but people usually will hit a plateau, Raimo said. 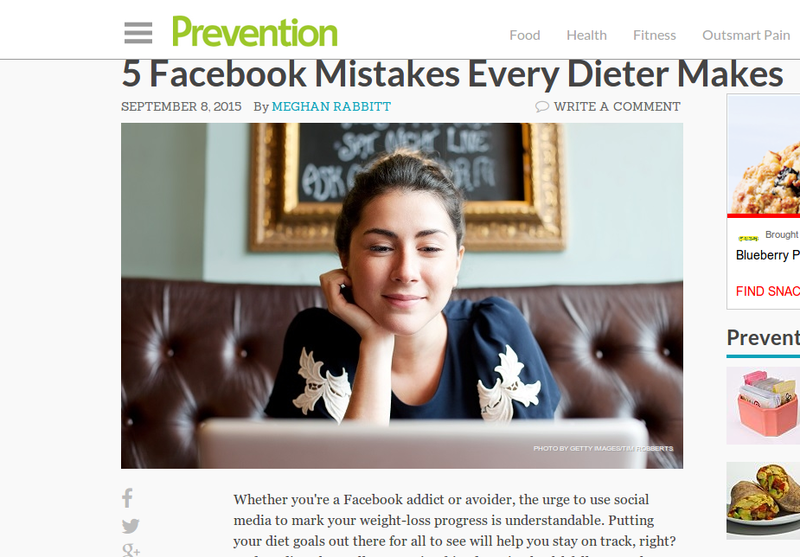 Adrienne Raimo, RDN of One Bite Wellness is interviewed on calorie counts and what that might mean to restaurant diners’ choices. Adrienne Raimo talks self-care with Daylle Deanne Schwartz. 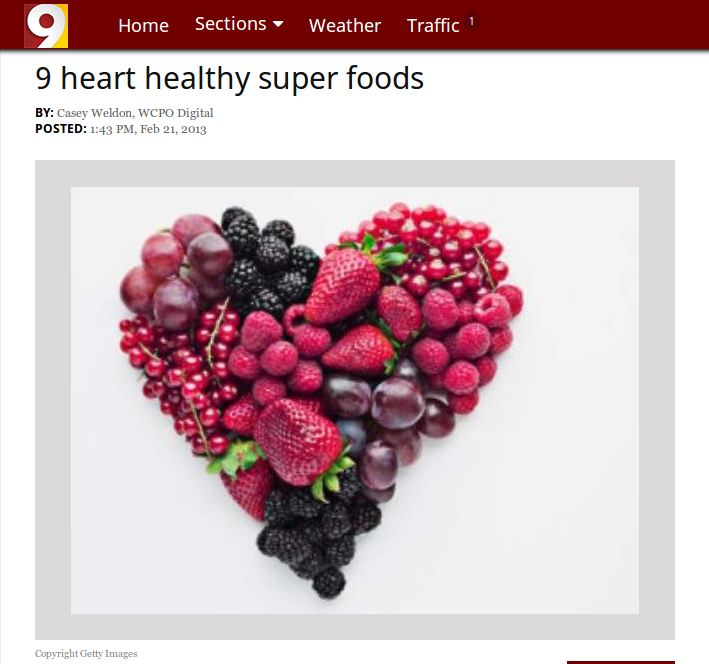 With the the help of the website Talkpart.org and dietitian Adrienne Raimo 9 On Your Side has put together a list of the top 9 heart super foods. Adrienne Raimo, RDN, LD of One Bite Wellness is co-author of the study, “A randomized trial of copper supplementation effects on blood copper enzyme activities and parameters related to cardiovascular health,” in the Journal of Metabolism. Adrienne Raimo, RDN, LD of One Bite Wellness provides nutrition tips, menu ideas, and more for the Rock-n-Abs DVD.